After last years sold out event, Comedy Feast is back at Dingwalls featuring the funniest UK comedians coming together for one evening. 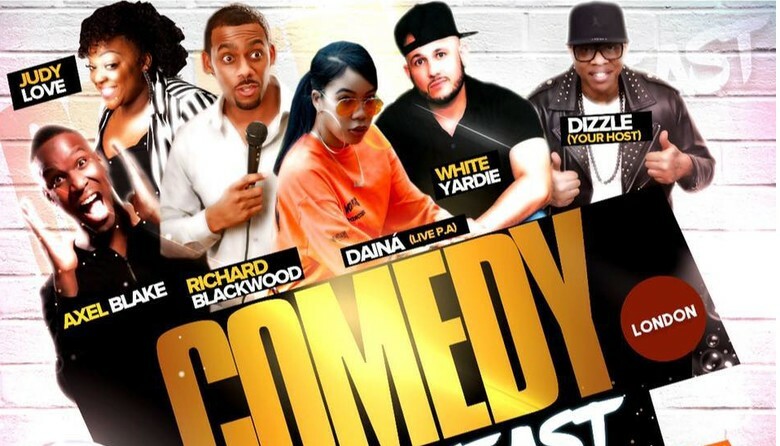 The line-up includes Richard Blackwood, White Yardie, Judi Love, Axel Blake and hosted by the comedian Dizzle. Bringing the beats will DJ Lady S.T as she plays dancehall, funky house, hip hop and R&B, as well as a live performance by Dainá. Doors & bar open at 6pm, show starts at 7pm.